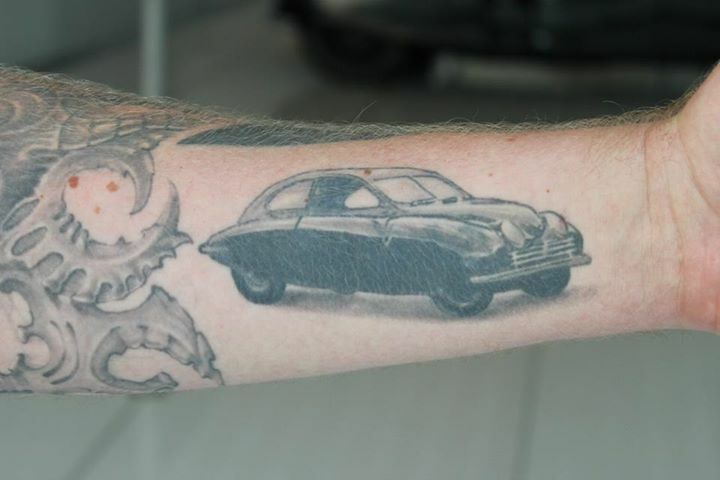 A man does not have to start wearing cufflinks every day, though it is a good idea to invest in a good pair. 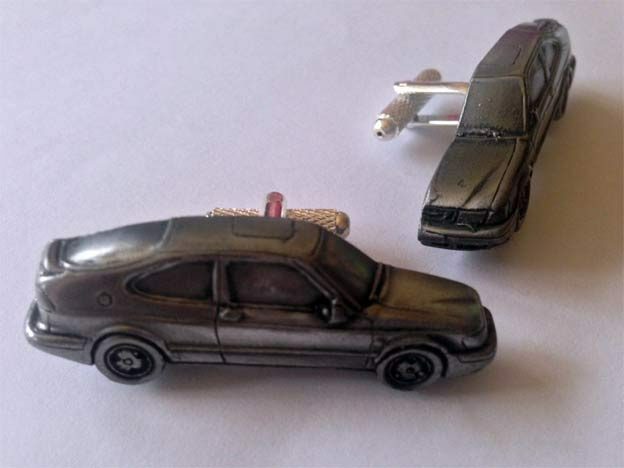 Cufflinks are used to secure button shirt cuffs and may also be an item of jewellery for boys and men. 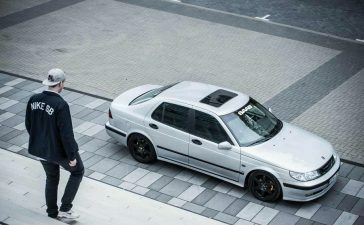 Heading to the office or attending a more formal occasion? 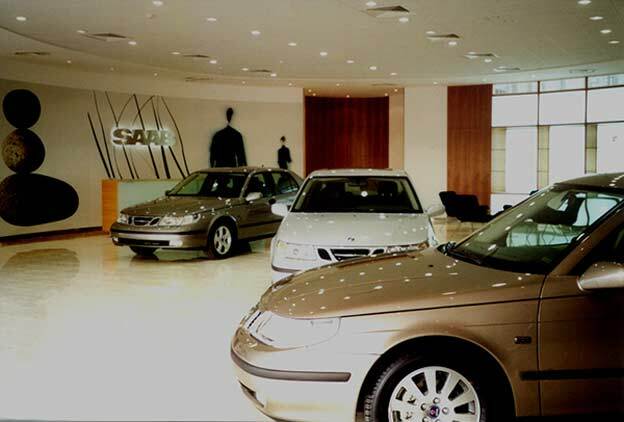 A pair of stylish men’s cufflinks or tie clipwill add a refined touch to your ensemble. 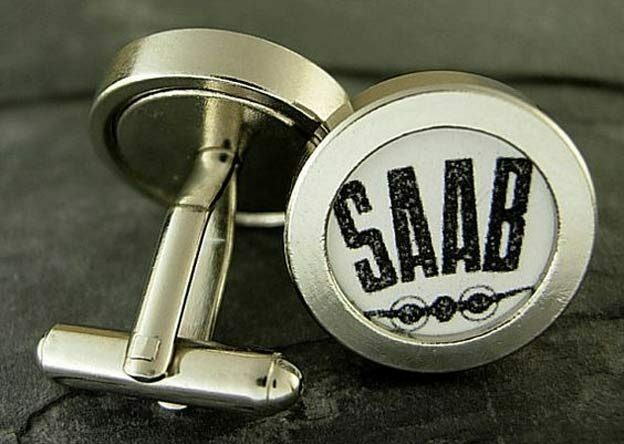 When you already have to wear them, or do you like to wear them, why do not you choose Saab cufflinks! 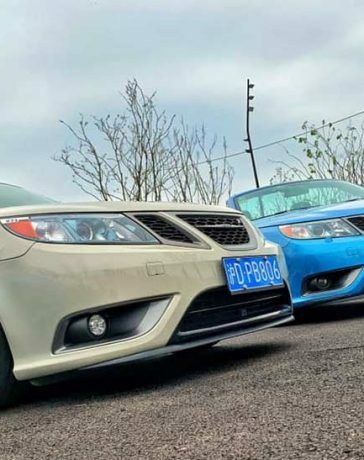 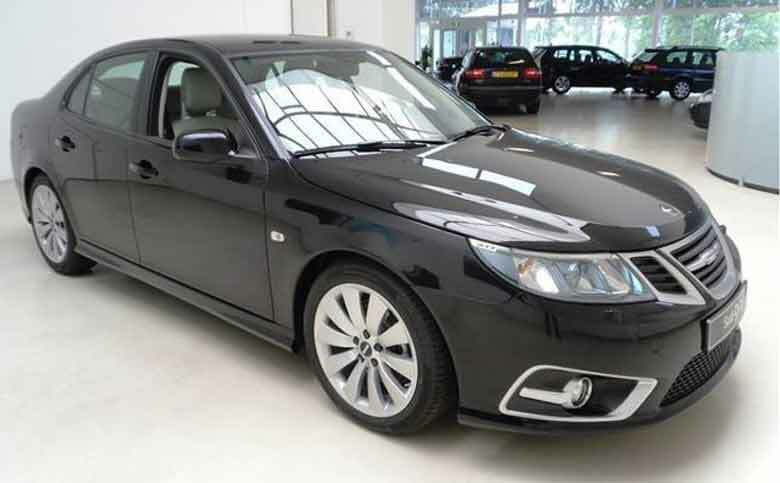 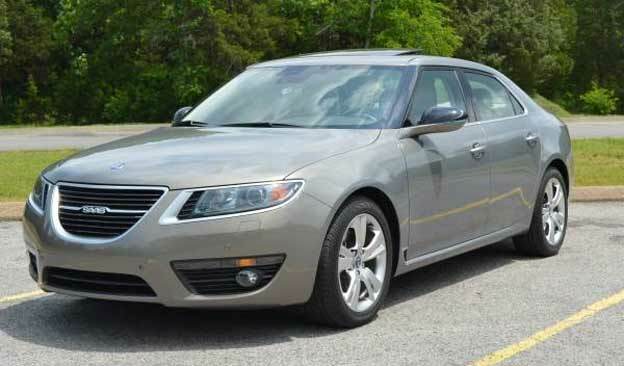 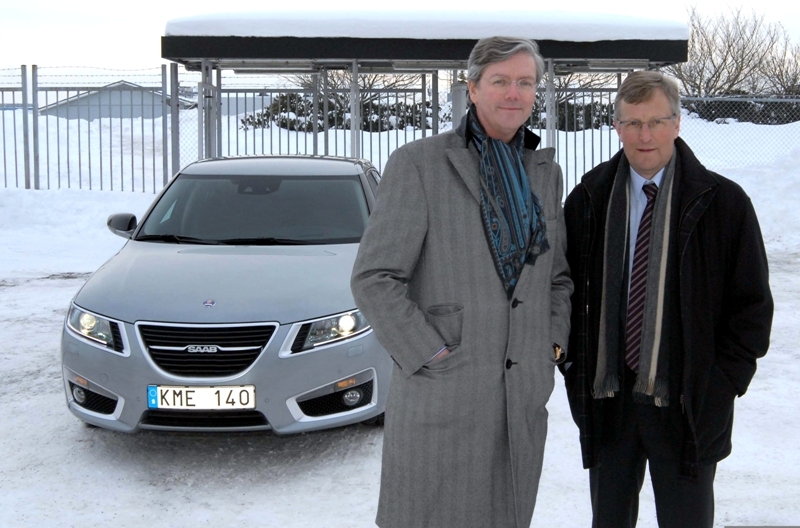 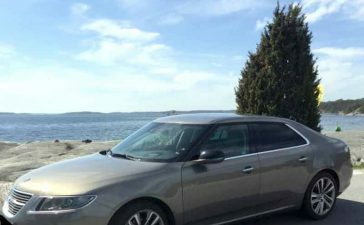 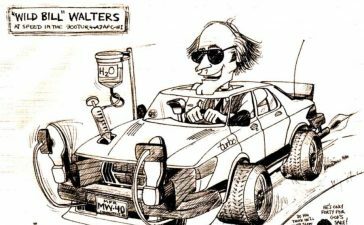 We found on the Internet a large number of beautiful stylish accessories for every Saab man. 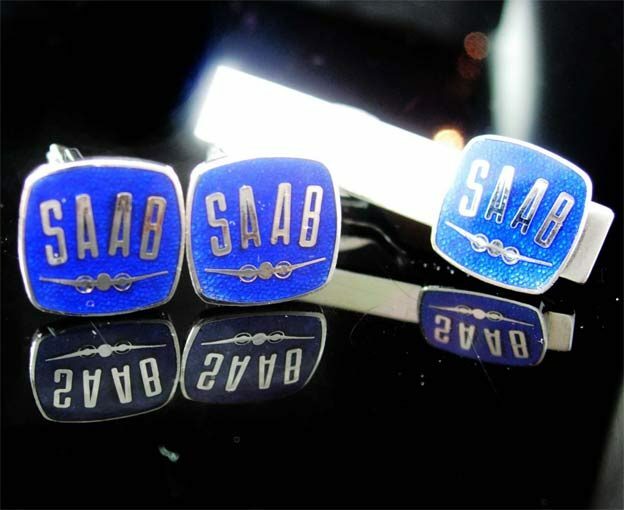 This vintage enamel cobalt blue SAAB cufflinks with a plane emblem would be perfect for most any occasion. 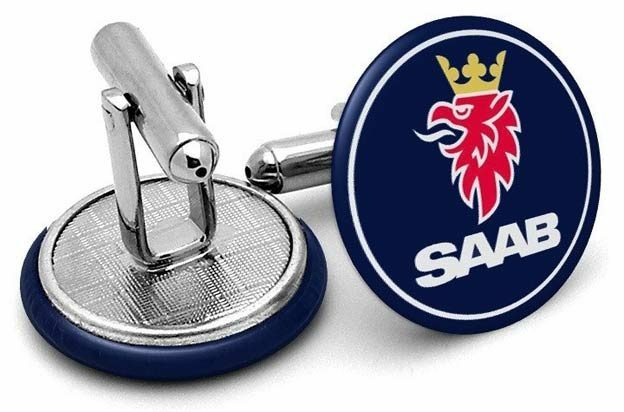 Rare swedish enamel cufflinks made for the Scania-Vabis motor company in the 60s. 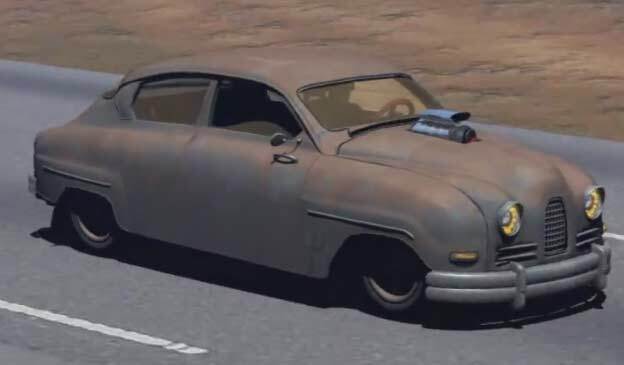 Good vintage condition with some minor light surface scratches. 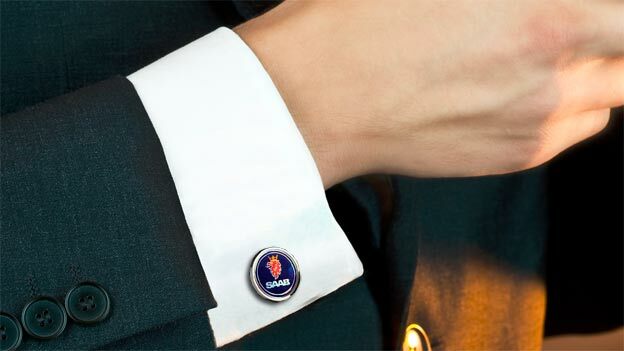 These Saab Cufflinks are customer favorites and the navy face of these cufflinks will add the perfect splash of color to any french cuffed shirt. 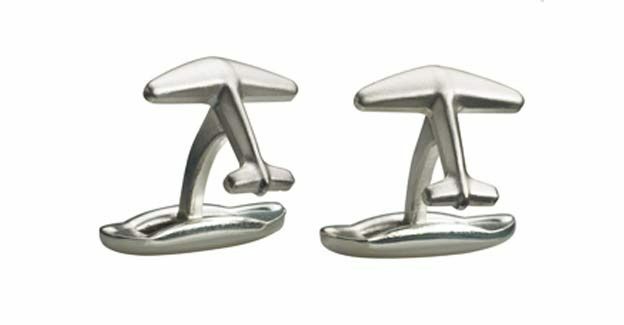 A sober pair of cufflinks with the shape of the aeroplane handle. 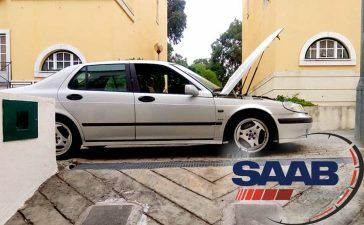 Satin silver (plated) 100% nickel free Designed by Saab. 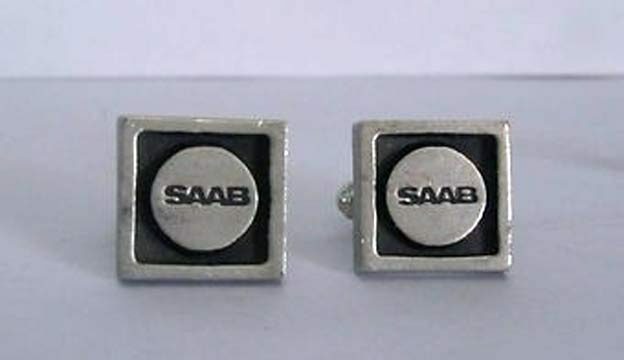 This is a pair of vintage pewter cufflinks by R Tennesmed for SAAB cars. 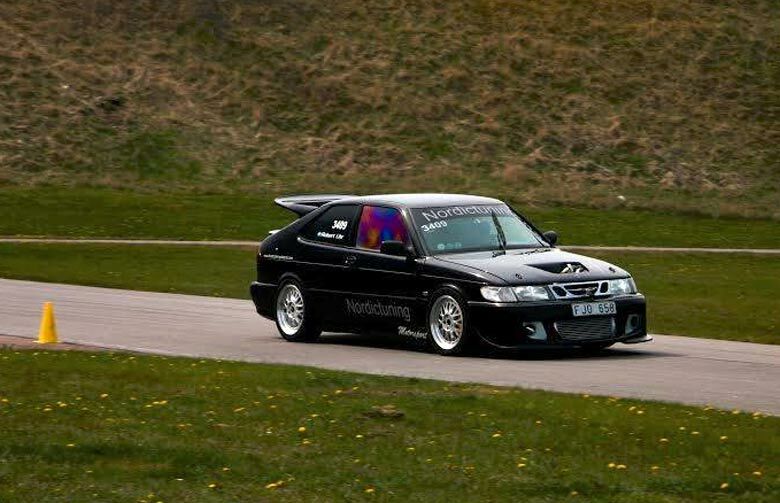 They measure 17mm square. 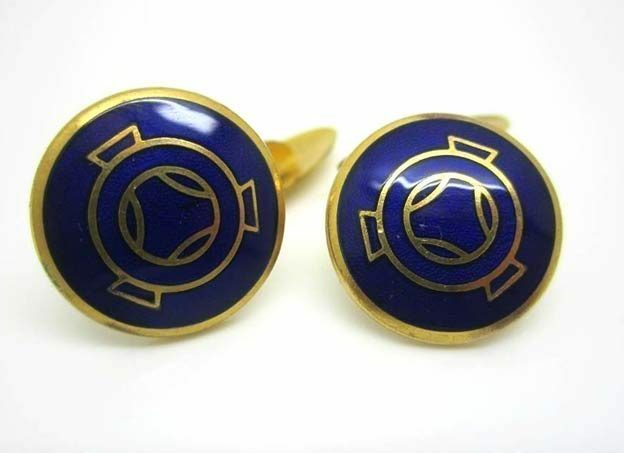 These cufflinks have been worn but not too much and overall they are in very good vintage condition.